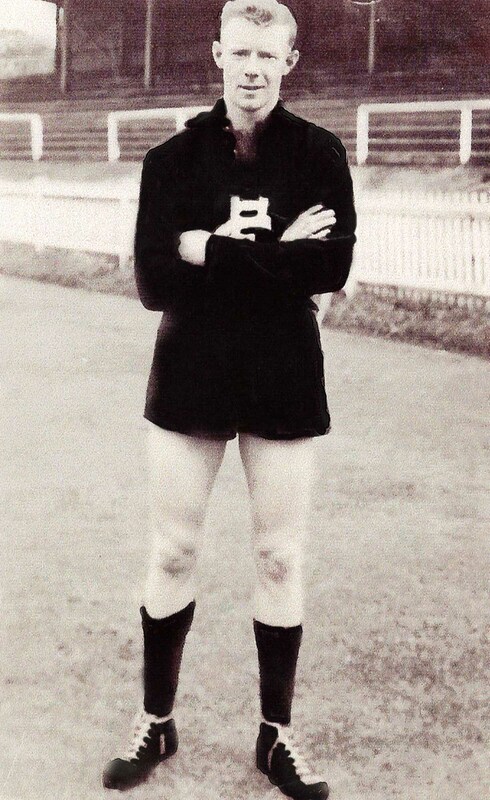 Boyle played 8 games for Carlton after debuting in Navy Blue in 1953. He wore guernsey #5 in his only senior game in 1953 and 7 games in guernsey #6 during 1954. Boyle came to Carlton and played a handful of games in 1952 prior to heading back to Oakleigh. Boyle came to Carlton with a reputation as a dashing full back from Oakleigh in the VFA. Prior to playing with Oakleigh he played with Frankston where he was picked out by former Carlton great Brighton Diggins. Boyle was cleared by Carlton where he took up the role of senior coach for Pearcedale in 1955. He died on July 29th, 2018 at Frankston hospital aged 88. Contributors to this page: WillowBlue , Bombasheldon , molsey , Jarusa , tmd1 , ericmushins , p(12)terg , bazzaboy , keogh , true_blue24 and admin . Page last modified on Thursday 09 of August, 2018 13:10:35 AEST by WillowBlue. 1987 2nd Semi - Silvagni spoils Dunstall.